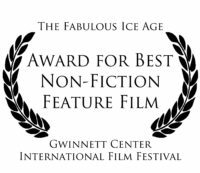 The Fabulous Ice Age is available on Netflix and iTunes, as well as Virgil Films & Entertainment. 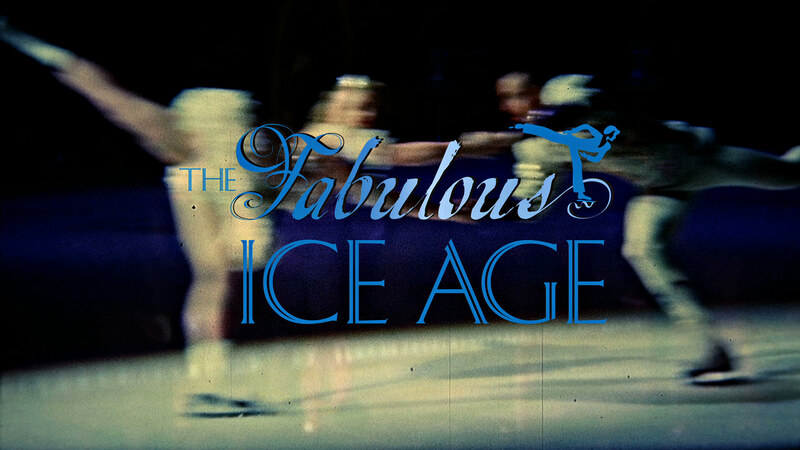 The Fabulous Ice Age chronicles a century of theatrical ice skating through the voices of its pioneers, producers and skating legends. Interwoven with archival footage and rare memorabilia, this feature-length documentary reveals the glamorous international path of the great American touring ice shows. This project has received assistance from the Minnesota State Arts Board.